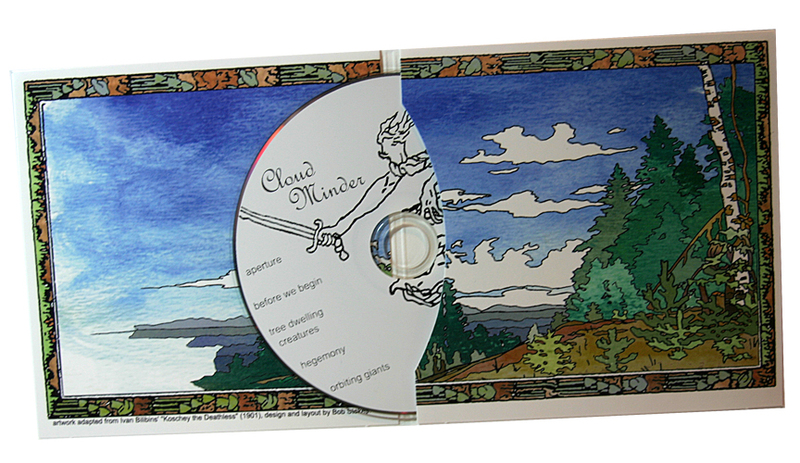 Full Color Cardboard CD Sleeves, CD Wallets are a great way to package your audio CD or CD ROM product and are environmentally friendly. They are an extremely affordable option and excellent for mailing. Not to mention, they look fantastic! Includes: Replicated CDs with full color offset printing, or burned A-Grade CDRs with full color digitally printed labels, full color cardboard sleeve printing, retail ready bar code, insertion and shrink-wrap. Includes: Replicated CDs with full color offset printing, or burned A-Grade CDRs with full color digitally printed labels, full color cardboard wallet printing, retail ready bar code, insertion and shrink-wrap. 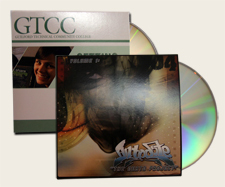 Includes: Replicated CDs with full color offset printing, or A-Grade CD-Rs with full color digitally printed labels, full color 6 panel wallet printing, retail ready bar code, insertion and shrink-wrap. 100 $365.00 100 - 400 Units Include Burned A-Grade CDRs With Full Color Digitally Printed Labels.